· People in Dublin are just nice! 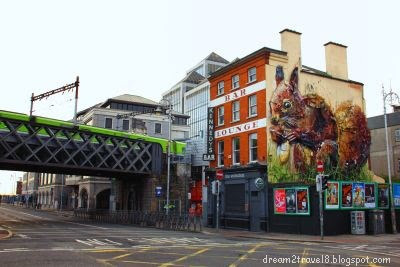 · The street arts in Dublin are gorgeous! 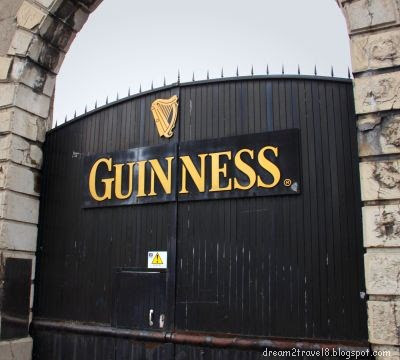 · There is Guinness everywhere! Looks interesting. I would have loved to know more about this city. 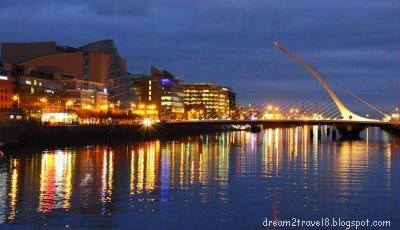 Dublin is definitely on my bucket list! I've love to visit the Guinness Storehouse. The street art scene in Dublin looks really great. Some of the murals are really enchanting. Hi Nathan, thanks for stopping by! Hope you will enjoy exploring Dublin as much as I did! 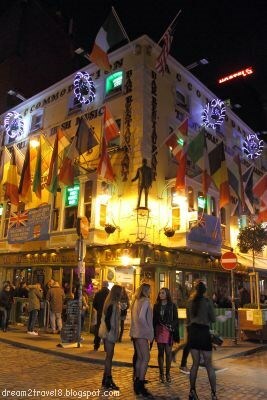 Dublin is one beautiful place which is definitely on my itinerary. Your pictures are all the more inspiring. I will definitely visit here soon. Dublin is a vibrant and colourful city. Love the street art. 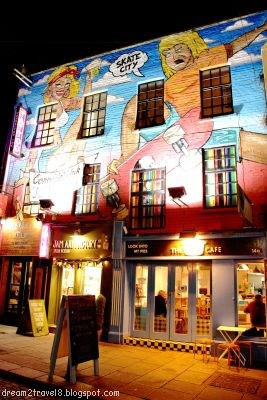 Would love to visit Dublin for its sights and some strong Irish Coffee. Very interesting facts about Dublin! Samuel Beckett Bridge has a fascinating architecture. 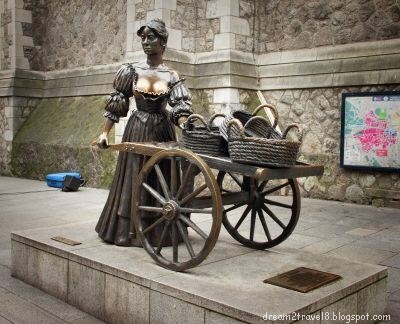 Oh I like the Molly Malone statue as well! Ushering in the Year of the Dog! !